Made right here in the USA, Auto Rust Technicians Left Front Upper Trailing Arm Mount is manufactured to be an OEM replacement for your old and rusted out bracket. This upper control arm mount will last longer due to the heavy duty 7 gauge steel, which is an upgrade. 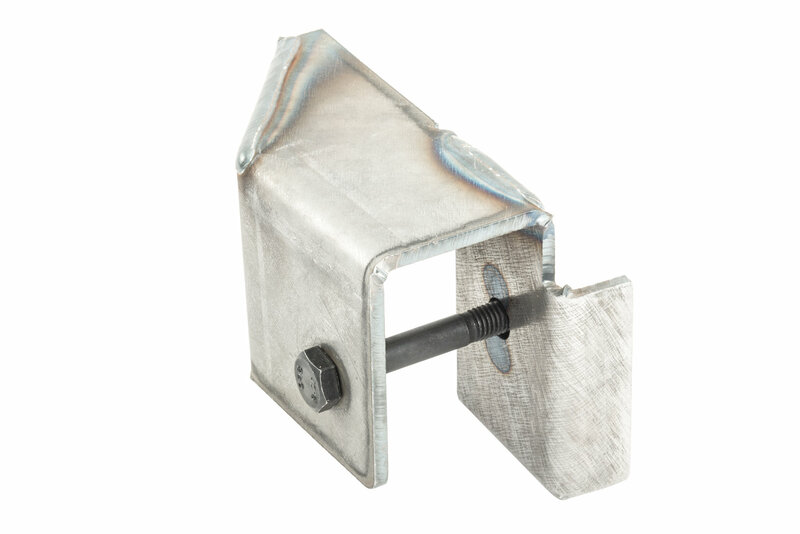 For installation, a mounting bolt and factory installed weld nut is included with the bracket. Carefully follow the instructions on how to cut and remove your old bracket and weld the new bracket in place of the original. Within the Auto Rust Technicians factory, this mount is CNC cut, bent, and MIG welded by certified welders. 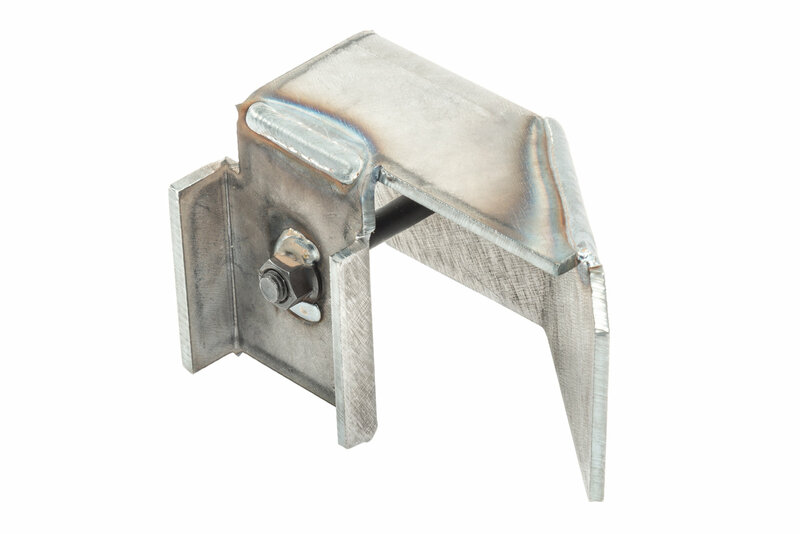 Made in America: Using heavy duty 7 gauge steel, this mount is manufactured to replace your old and rusted bracket. Manufactured: Certified welders at Auto Rust Technicians are used to CNC cut, bend, and MIG weld the steel. Expert Install: Welding is required to install this trailing arm mount with bolt and weld nut in place of the factory mount that has rusted.